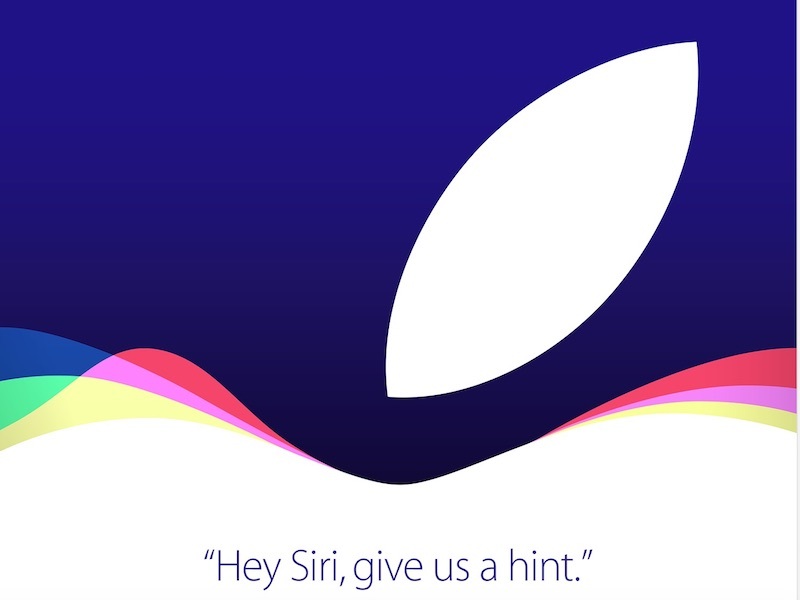 Apple is planning to hold a media event on Wednesday, September 9 at the Bill Graham Civic Auditorium in San Francisco, California. This year’s iPhone-centric event is expected to see the debut of the next-generation iPhone 6s and iPhone 6s Plus, which, according to rumors, will include a reinforced body constructed from stronger 7000 Series aluminum, Force Touch, an A9 processor, 2GB RAM, and an improved camera. Rumors have also suggested Apple will use the event to unveil the next-generation Apple TV, a major update from the existing set-top box. It will include a redesigned chassis with an A8 processor, more storage space, and a touch-based remote control, along with a new software system that includes Siri support and a full App Store. We’ll also get an update on the launch dates of iOS 9 and watchOS 2, and shortly after the event ends, we may see golden master software releases for the two software updates ahead of their final public launch. Apple will be live streaming the media event on the web for Mac, iPhone, iPad, Apple TV and PC users. This entry was posted in iPhone and tagged 6s. 6s plus, apple, iphone. Bookmark the permalink.